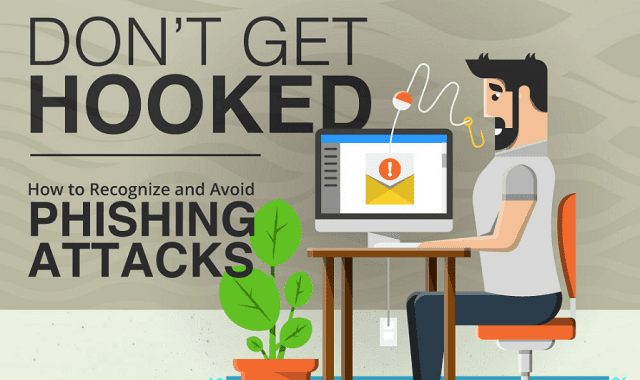 How to Recognize Phishing Attacks #Infographic ~ Visualistan '+g+"
Every day we hear more stories of people being fooled by IRS scammers or celebrities who had their cloud storage hacked and now there’s a photo leak. All it takes is one misstep and all your data could be compromised, and you could even leave those around you vulnerable with your actions as well. Being the victim of a hacking scheme does not mean you are stupid- hackers are very sophisticated and the are continually refining their techniques. Learn how to stay ahead of the curve from this infographic!